Home » Book Club » NW Healthy Mama Book Club—-Drum Roll Please! 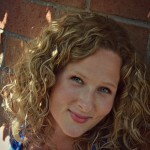 Thank you so much for commenting and voting for the NW Healthy Mama Fall Book Club! I’m excited to go through a book together and I’m hoping that you will not only bravely participate in our weekly discussions here on the blog, but you’ll also consider having a few ladies into your home to have some great in-person discussion as well. If we were all in the same area, I’d totally plan one big NW Healthy Mama coffee shop date….oh can’t you just picture it?! What fun we’d have. But, we’re spread all over and so, I can’t. But….YOU CAN plan things and you should! Gather up some girls you’ve been wanting to get to know better, have a coffee and create your own mini-book club. Or just stay in your sweatpants and gather with us here, too! Either way, I’m glad you’re on board! So…..without further ado, here’s what you voted for! 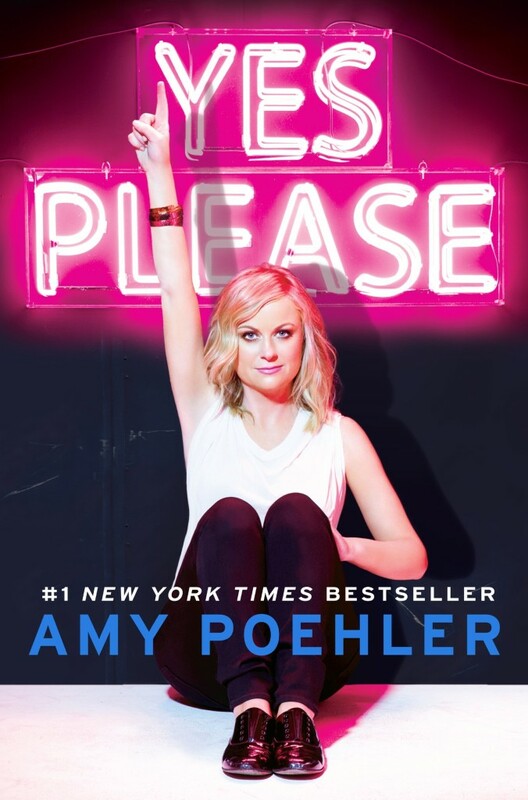 With only ONE more vote than Jen Hatmaker’s newest book ‘For the Love’, Amy Poehler’s book ‘Yes Please’ came in first place! 1. First you need to buy your book ASAP. Currently this book is on sale on Amazon or you could grab it when you’re at Target, although it’s about half the price on Amazon right now. 2. Invite some friends to join in! They can join us in discussing the book online, or if you could use this as a great reason to invite some ladies into your home for a fun night out. Remember, one of the best ways to develop relationships is to just start planning stuff. Don’t wait for everything to be perfect, just do it. 3. Read at least the introduction and first chapter of your book and come back here on Sunday, September 20th. Throughout October and November, our book club posts will go up on Sundays, complete with discussion questions. 4. Post photos to Instagram and Facebook using the hashtag #nwhealthymamabookclub. Be fun and don’t be shy! I’m excited to be in this with you all! 5. Be on the lookout for prizes. Every time you comment on a Book Club blog post, or you post a photo to social media using our tag (#nwhealthymamabookclub), you’ll be entered into a drawing for the grand finale book club drawing. So, post away! Alrighty! I think that’s it for now! Go order your books and I’ll see you back here on September 20th! If you have any questions or I forgot something, please mention it below. Here’s to lots of cozy fall reading!